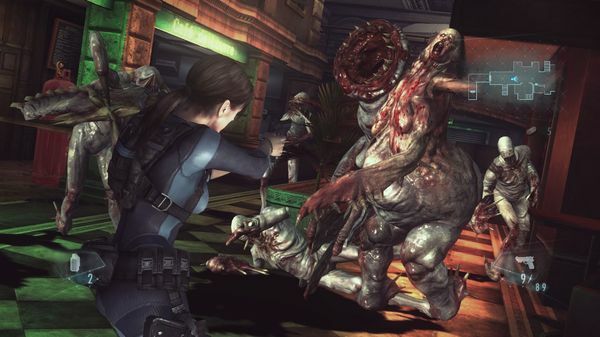 Capcom provided some fresh information on the upcoming PC port of Resident Evil Revelations. They've sent out screenshots showing off the visuals Revelations will be capable of on that platform, and also announced what kind of computer you'll need to run the game. Revelations debuted on the Nintendo 3DS last year. The game was set between Resident Evil 4 and Resident Evil 5. 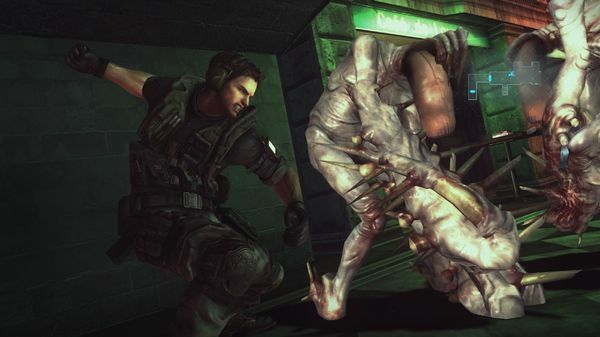 The newly formed BSAA must stop a terrorist organization named Il Veltro who has unleashed a new mutative plague. 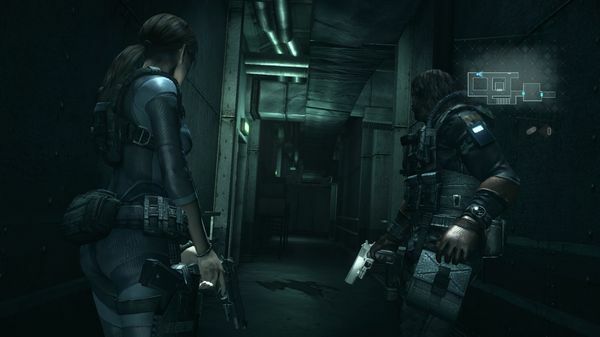 Players take on the role of long-time series vets Jill Valentine and Chris Redfield. The PC version was announced in January. 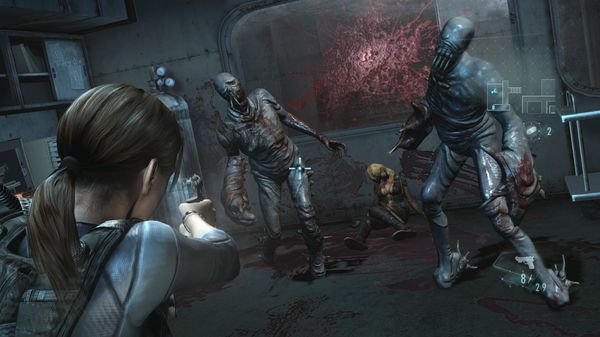 Capcom promised improved visuals, a new difficulty level, and an improved Raid Mode. The game is also being developed for the Xbox 360, PS3, and Wii U. The console and PC versions of Revelations will debut on May 21st in North America and on May 24th in Europe.